"But I would walk 500 miles, and I would walk 500 more." Hey guys! 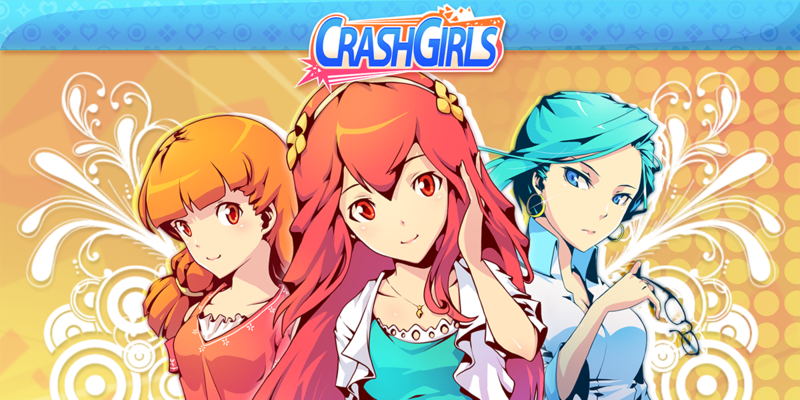 Just few weeks ago, the brand new action rhythm game, Crash Girls released! This is the boxing game with cute girls. Let’s challenge for boxing competition with exciting music & rhythm! Yay~! This game is focused on gamers who want to play casual 2d rhythm game with female characters in Japanese style. Yes, here we have cute and lovely boxing girls for you. You can choose one of the boxing girls as your partner to enjoy the game tournaments. The game also needs playing skill to get high scores and combos. When you punch and guard at perfect time to exciting music and rhythm, you will be a winner of premier leagues. Don’t give up till you take the victory at the champion league. Let’s talk about the programming part. After we have developed Boom Boom Power, I started to develop Crash Girls for next step. I decided to use Unity for following project, so it became my first official project developed with Unity. Unity is the powerful and effective 3d game engine of Unity Technologies. For more details, visit www.unity3d.com. In my team, we mainly used to develop games with cocos2d-x. But we needed to develop our following game with Unity for future project. We wanted to support various devices and platforms easily and also make development process good to teamwork. Unity had already everything we want, so we decided to change our development environment to Unity even if the first project needed only 2d features. Now, the game is begun. We invite you to global ranking of Crash Girls. Invite your facebook friends and fight for the highest world ranker! ‘碰碰少女’ is the Chinese name of Crash Girls. 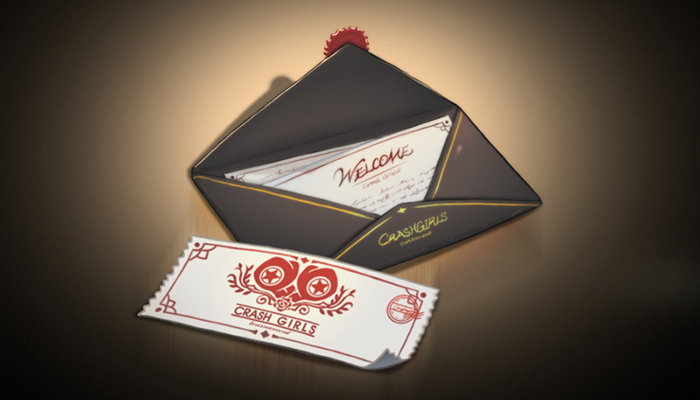 Crash Girls supported Korean, English, Chinese languages. Crash Girls may or may NOT be available on your country. It will be released sequentially soon. Please hold on till the market is available. It was published by BlueO, a subsidiary company of ESTsoft.